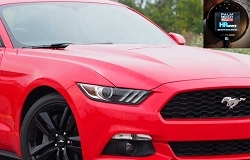 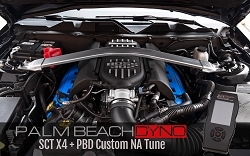 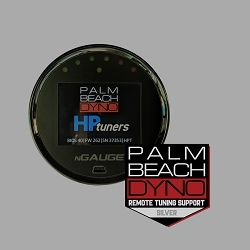 A Palm Beach Dyno Remote Tuning Session will help you get everything you expect out of your modified 2011-2017 Ford Mustang GT, GT500, GT350 or F-150. 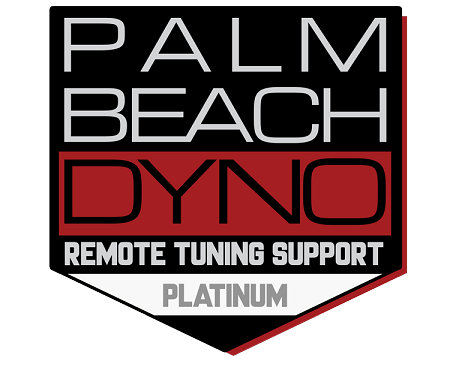 Palm Beach Dyno now offers 3 levels of Service. 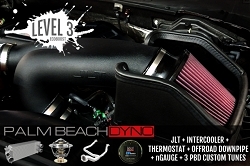 These 3 levels allow you to select the amount of support you need. 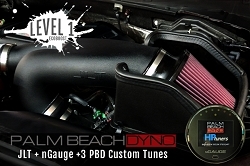 Platinum Level Support is a good choice for the serious racer looking completely maximize their car at the track. 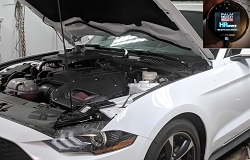 It includes a full remote session with email technical support for 12 months, Phone support 7 days 9am to 9pm, Free updates, and 7 Trackside Support Sessions.